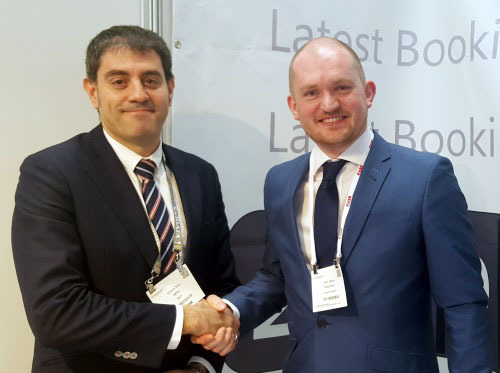 ParkCloud is extremely pleased to announce that it renewed its contract with Spanish airport operator AENA earlier this year. The association with Spain’s airports began in 2011 when ParkCloud first promoted AENA’s parking facilities at Madrid, Barcelona and Malaga airports. In the intervening years, ParkCloud and AENA have furthered their partnership to almost 30 of the largest airports in Spain. 2015 saw the introduction of simplified booking management for customers, and the new contract means convenient parking spaces will be distributed across more platforms than ever before into 2017. AENA - Aeropuertos Españoles y Navegación Aérea - is the world's largest airport operator, managing every public airport in Spain. Moreover, AENA has operations in the United Kingdom, Colombia and Mexico. Not only the largest operator, in 2015 AENA also saw the largest volume of passengers in Europe – a massive 219.7 million. Up to four types of service are offered at each AENA airport, with parking spaces located inside the airport building; just a short walk away; connected by a fantastic and frequent shuttle bus service; with the option of a VIP or “meet and greet” service.